Fulll Firearms (2011, sic), dirs Emily Wardill, Prisoner Of War, dir. Andrea Luka Zimmerman, A Wedding Most Strange (2011), dir. Trevor Garlick, Break My Fall (2011) (as 2nd Unit DP), dir. 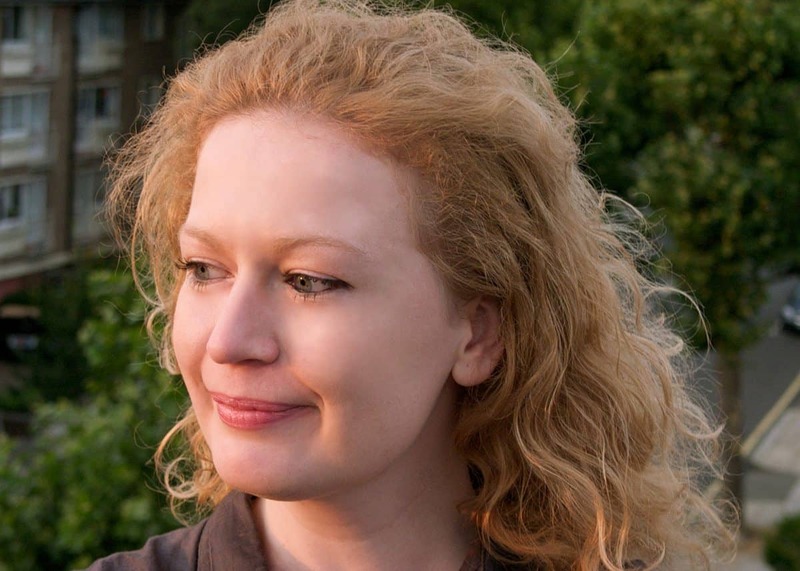 Kanchi Wichmann, and FujiFilm Shorts winner The Curse (2012), dir. Fyzal Boulifa. Watching Visions Of Light ­– The Art Of Cinematography (1992) on television, I learnt what a cinematographer was, and that I wanted to be one, but I ignored the impulse until my 20s. Then I watched Beau Travail (1999) at the NFT, the night Claire Denis spoke, and that was it. During the opening scene, I realised that I would become a cinematographer. FAMU, Film & TV Academy Of Performing Arts, in Prague. 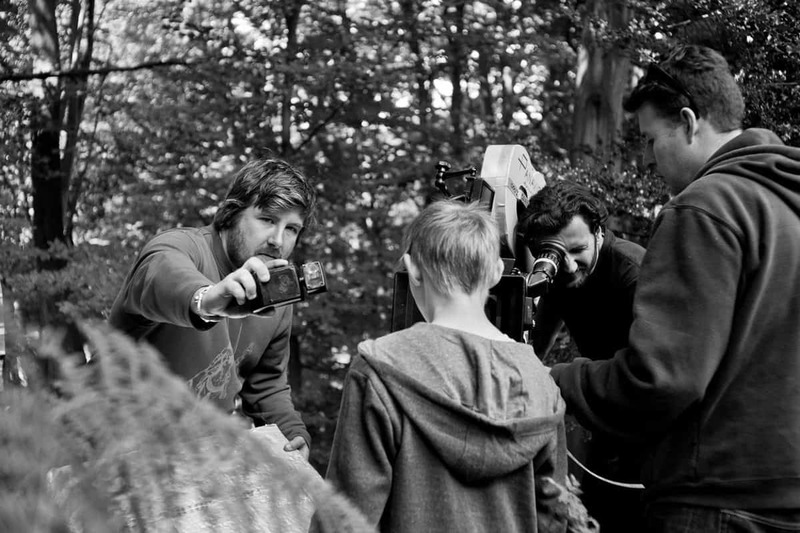 I was also mentored by Peter Suschitzky BSC ASC through Skillset’s Guiding Lights programme. Beau Travail (1999 dir. Claire Denis, DP Agnes Godard) – the interior world of an ex-Foreign Legion officer made external. And The Ship Sails On (1983 dir. Federico Fellini, DP Guiseppe Rotunno) – I saw this on television when I was very young. It had a big effect on my imagination and dreams.Videograms Of A Revolution (1992 dir. Harun Farocki and Andrei Ujica) – I watched the Romanian Revolution of 1989 on television while my grandparents were in the streets of Bucharest. This film turned everything that I knew upside down and inside out. Peter Suschitzky BSC ASC – Peter was my mentor through Guiding Lights and I am lucky enough to call him my friend. Peter’s work is exquisite, exacting, original and humane.Agnes Godard – her work invited me into cinema through its clarity and sensuality.Giuseppe Rotunno – he is also a cinematographer whose work is full of love.Charlotte Bruus Christensen – she gave me my first break as a sparks on her graduation film when I didn’t know anything. She was an exceptional DP from the start, and I’m deeply grateful to her for her generosity and great spirit. I also love the work of Giorgios Arvanitis with Catherine Breillat, and Michael Balhaus and Fassbinder. (Only the first was specifically for me, the others were for films I shot). Minerva (2007), winner at LICC 2008 (1st London International Creative Competition); The Curse (2012) Illy prize for Best Short Film, Directors’ Fortnight, Cannes Film Festival 2012, and Best Film, FujiFilmshorts 2012; Whore (2008) Grand Jury Prize, Angers Premiers Plans 2010; A Cuillin Rising (2011) nomination for British Council Award for the Best UK Short 2012. The Curse winning this year at Director’s Fortnight, Cannes Film Festival 2012. Working in a language that I don’t speak. What’s the worst knock-back/rejection you’ve ever had? Missing out on a feature recently because the American visa could not be processed in time. Discovering I felt more alive by looking through the viewfinder. When the viewfinder is hard to see through. That’s unprintable! But it made me laugh out loud. "Charlotte Bruus Christensen gave me my first break as a sparks on her graduation film when I didn’t know anything." My spotmeter and a collection of fabrics I sometimes use for lighting. The Curse and Full Firearms. A gun show in Tulsa. An owl that looked like a chicken. Cries And Whispers (1972, dir Ingmar Bergman, DP Sven Nykvist). Sleeping in a floatation tank.